I always like the idea of visiting Cambodia because of #1 reason: it is super cheap. Case in point: I stayed in a decent all-female dorm for USD25 for three nights. Felt like I needed a break from all the work-related stuff and decided to spend the long ASEAN holiday outside Malaysia. I fancy tuktuk rides and Siem Reap has the best night market I’ve ever seen! Quaint cities like Siem Reap tug at my heartstrings – to live simply without the sight of towering buildings, to sip a cup of coffee or to eat pistachio ice cream while waiting for time to pass. The calmness of having nothing to worry except for the next destination. 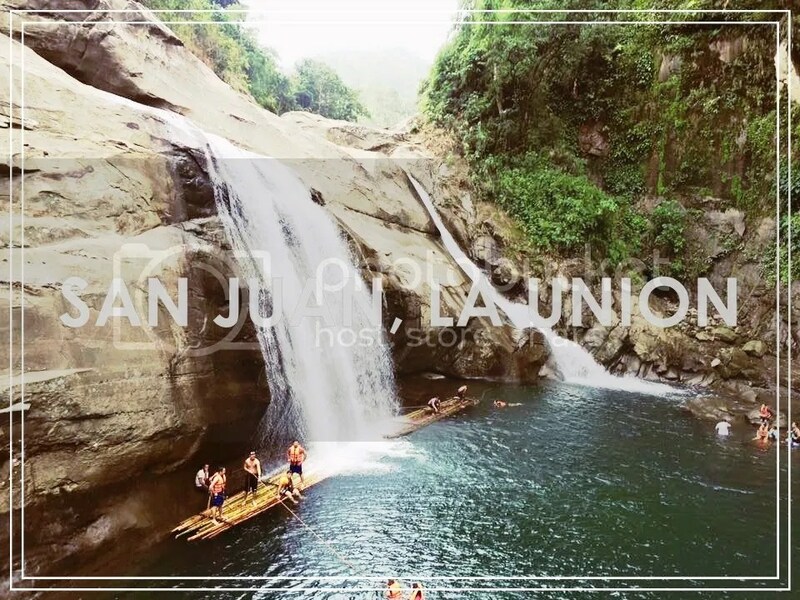 La Union used to be my tropical haven, an accessible escape from city life and after being based overseas for almost a year, I couldn’t resist San Juan. The city’s atmosphere seemed to be so serene where time moves at a slower pace, the perfect setting to loosen up for few days. I went forth with one of my closest friends, Chabi as I long for thought-provoking discussions, waves of laughter and an impending comical misfortune (example: life vest situation). The Circle Hostel has been my go-to accommodation in LU, a popular budget-friendly yet cozy hostel in the area. They have co-ed/all-girls dormitory type bed structure out of bamboo, decent beddings provided with mosquito net and own locker (tip: you need to bring your own padlock). The entire facility is filled with colorful excerpts and passage about the what we call ‘millennial-feels’. The following day, we started the trek to Tangadan falls around 6 in the morning. I love long tricycle rides + morning fresh air! In two years, this was the first time I heard my heart beat so fast, breathe and sweat like a horse. Two years na pala yung last hike ko, in Pulag! We stopped by the 20 feet cliff diving area and swam for few minutes. Chabi jumped a couple of times while just for the sake of the moment, I jumped once dun lang sa 10feet haha! We still needed to further walk to reach Tangadan Falls and guess what walang tao! We were the first ones to arrive. Picture-perfect moment! (refer to first picture above). We rented life vests for two reasons: #1. we don’t know how to swim and #2 one salbabida provided = one person (dalawa tayo, Chabi may I remind). In the end, I insisted we rent our own life vests because we still love our lives. We okay, I caused a scene. Let’s move on to the next happening, shall we? We were seated under the falls, lingered in the moment, huhu ganda ng Pilipinas. After some #proudPinoy momentz, the guide told us that we should visit the smaller falls. I’ve been to Tangadan falls twice but that was the first time I saw the upper portion, medyo secret ata sya kasi kami lang yung nasa area that time. Then we went back, repeated the walking mode in reverse direction (only hotter because Mr. Sun is up and shining towards noontime). After reaching The Circle, we cleaned ourselves and stayed in Moonleaf for #aircon and #wifi while waiting for our bus. We went back to our hometown in Bulacan with sunburnt skin and aching legs but most importantly, adventure-filled memories! As part of our regular activity, we had a core group session in a private resort 1-hr away from KL. Our ministry headed the agenda and believe me, laughing marathon until pag-uwi sa bus. Super memorable ng Pinoy Henyo game, ehem Ken Matulid! My sister celebrated her birthday with me in Malaysia. It’s her first out of country trip and to compensate for my one-week absence in KL, I surprised her with a trip to Singapore. Five hours later, we were in SG waiting for the sunrise in East Coast Park (surprise! the sun doesn’t rise from that side hehe medyo fail!) Luckily, there’s a pink hue above the calm sea level so it was still a sight to behold. Stayed in Rucksack Inn Hostel along Lavender Street, a 6-bed all-girls dormitory for three days. I always look forward traveling with my siblings and yehes let’s start with the birthday girl. The first day was spent entirely on sleeping hahaha we were out around 6 PM because we were so tired from the lack of sleep. 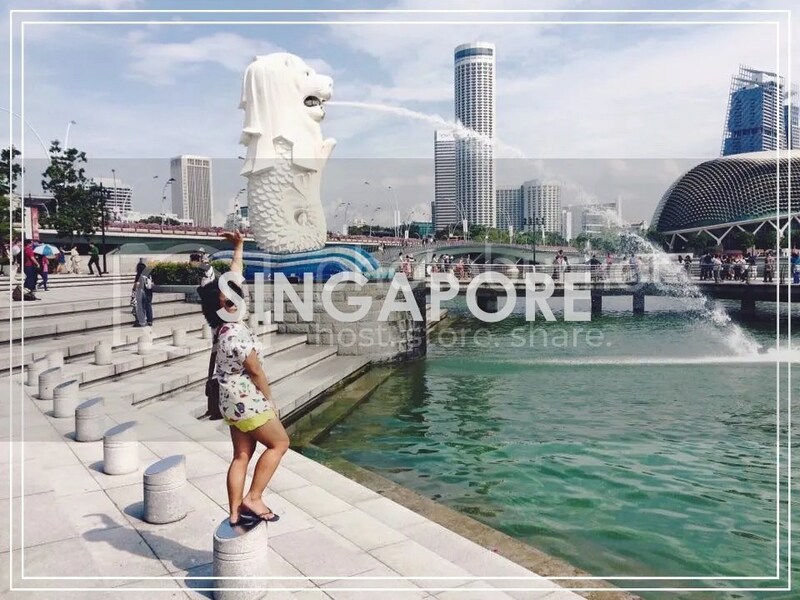 We visited famous SG landmarks first and took tons of photos. If 500+ photos are normal for you in two days, you will understand how we stop on every corner!!! Thank you, Walter, for joining us on this trip, bearing with our intolerable sense of direction and being the dependable photographer and tour guide in one! I am near convinced in buying an OPPO phone for the pictures taken. haha! The second day started early in Haji Lane where we took photos using the visually appealing street arts as the backdrop. Instagram-worthy!!! Went to Sentosa Island for some more photos haha! And nope, we didn’t go to Universal Studios for now because #budget. Suddenly appreciated my low cost of living in Malaysia while in SG! I’ve been wanting to visit Myanmar after seeing Bagan photos from a fellow traveller friend I met in Banaue, Ifugao last year (hello Simon, enjoy Siargao!). Booked the flights a day before my departure because #spurofthemoment and sige na nga, #maypinagdaanan. Armed with a backpack good for 5-day clothing and a selfie stick, I conquered Myanmar alone. Coming from Malaysia is a lot cheaper than from PH since they have direct flights to Yangon and also for Filipinos, we don’t need a visa to enter the country. Eazzzy breezzzy! Upon landing in Yangon, one can already sense the laid-back atmosphere, Pilipinas 1980’s feel, men wearing longyi (traditional clothing in Myanmar) and women with mud-like yellow cream thanaka on their faces for cosmetic purposes. I don’t have other plans but to see the sunrise/sunset over Bagan temples (meditation??! Hehe!) so I went straight to the bus station and waited for the 10-hour overnight bus ride in time for the morning in Bagan. If you’re travelling within Myanmar, I recommend to book JJ Express bus for comfortable Lazyboy seat, clean blankets and ehem, designated electric socket. You can also buy cheap simcards for fast 3G connection anywhere. Surprisingly, ang bilis ng internet nila! Struggling to reach the sunrise for ehem, morning of my 27th birthday, I hurriedly booked a taxi to Shwesandaw Pagoda, the highest point in Bagan. I was 15mins late for the actual sunrise, but I made it after climbing the 5-story pagoda. Best part of the birthday was when I had a videocall with my parents showing them the vast temples I’ve been telling them. Surreal! I stayed in a 6-bedroom dormitory in the most popular hostel in Bagan, Ostello Bello. On the same day, I rode an e-bike for the sunset and explored the temples. 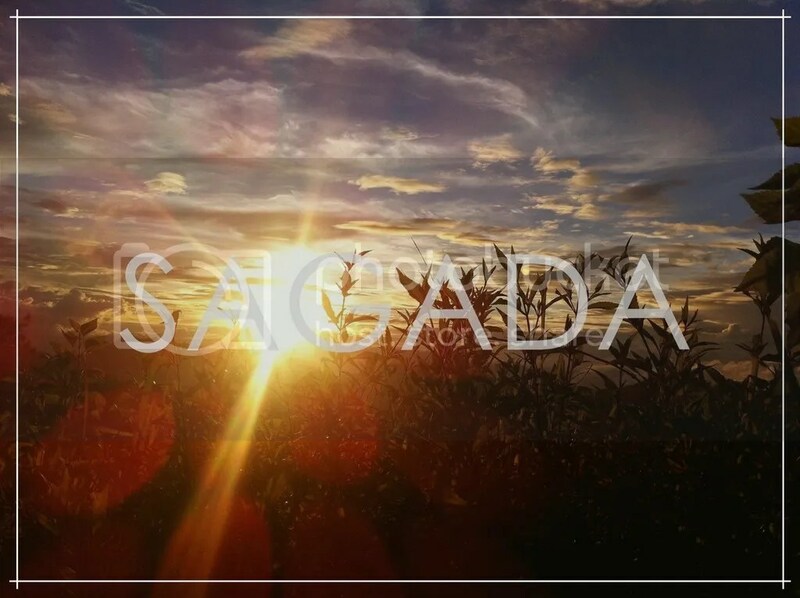 The following morning, together with some of travellers I met in Ostello, we went to a different pagoda to view the sunrise then I went back to the hostel to sleep during free time and reflect on life (Gary V song pasok: “Kung wala ka ng maintidihan, kung wala ka ng makapitan…”). Ostello Bello is the best hostel for travellers because they offer daily touristy activities in the morning and afternoon. During my stay, I joined the sunset cruise in Irrawaddy River. Spectacular view of the temples lined up on the shores of the river over sunset! The crowd exclaimed and gaped in awe upon seeing this ball of sunshine! It’s definitely a trip of a lifetime and I won’t forget the sight of sunrise over the ancient city. It was a visually (and gastronomically) satisfying experience visiting Georgetown, the capital city of Penang. It’s like a massive art gallery with street murals in every corner. Much to my surprise, there are large-scale artworks in some of the mundane buildings within the area. Upon entering the main city, you can see old buildings altered to modern restaurants or shops, quite comparable with PH’s Maginhawa street or Vigan. Despite the progress, there’s still a suburban vintage atmosphere brought by maintaining the old building as foundation and I guess, the number people using bicycles that adds up to the quaint ambiance. Georgetown is such a scenic calm place, where you’d like to retire, seriously. 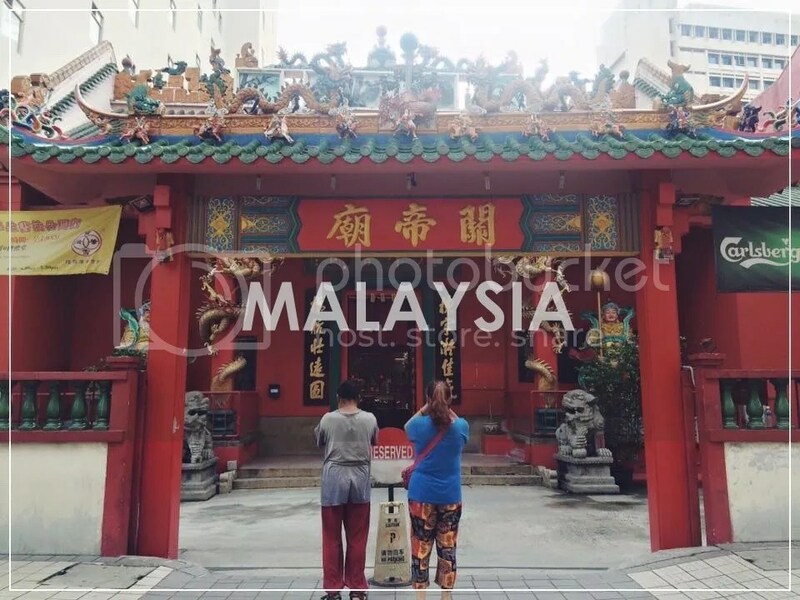 I heard beautiful stories about Penang and given its accessibility from KL, I spent the recent holidays there. It took me 4 ½ hour bus ride from KL Sentral to SG Nibong Bus terminal. Arrived on Tuesday evening and went straight to a hawker food center for dinner. Stayed in an 8-bed room in Syok Hostel and met a lot of female travelers. We exchanged interesting stories and recommendations for trip to Philippines, China and England. Spent the entire Wednesday biking around the area on the hunt for the 15+ street art paintings. I can’t remember the last time I rode a bicycle, it felt good.. and exhausting. I also visited Chew Jetty, a UNESCO World Heritage Site with houses on stilts on the shores. You can also scout for interesting food choices in Chew Jetty, like a restaurant that serves ramen in humongous bowl, durian pastries and fruit juice on ice shavings. I also checked the Camera Museum in Muntri Street for compelling facts about the evolution of a camera. They even got a vintage camera from 1800’s! Together with my roommates, we chanced upon a street festival near the hostel. Aside from the street paintings, this has been my favorite part of the trip. The quiet town transformed into a lively and bright street night party. There were food stalls lined up and bulbs beautifully installed on the side streets that light up the entire area. Every scene is like a snapshot from a movie where everyone’s either dancing or eating. We had chicken rice and tried a local dessert from a Chinese food stall. I had their best seller, hot black sesame paste. Yup, it’s not appealing at first but tasted just fine. We ended the night with a bottle of beer and never-ending stories of travel. Of course, let’s talk about the food. I like Downtown Heritage’s fried noodles, char kway teow and sweets like cendol and interesting dishes like nasi kerabu. The blue color of rice resulting from the petals of Clitoria ternatea (butterfly-pea) flowers (kembang telang) used in cooking it. Yay, finally got the chance to try blue-colored rice! I also like to the local iced tea tarik (milktea) especially if you will put in a plastic as takeaway, just for the experience. I will definitely go back to Penang if schedule and budget permit, maybe next time I’ll go check Penang Hill. It was late 2014 when I started travelling for myself and exploring different cultures. Such a liberating feeling! Went to Baguio for a corporate event and decided to travel alone straight to Sagada, Mountain Province due to the That Thing Called Tadhana fever. One of the most beautiful sunsets is in Lake Danum! 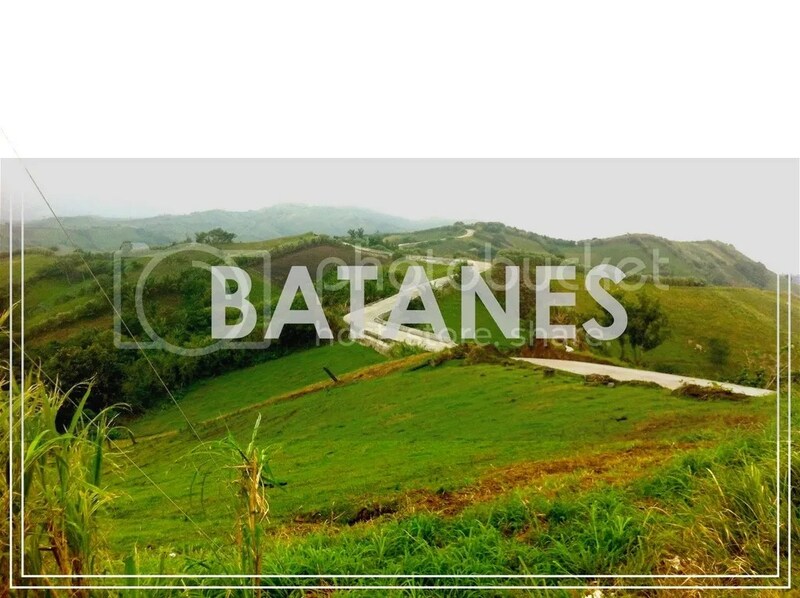 Still thinking on how to end my 2014, I booked a roundtrip ticket to Batanes and spent the next four days travelling around the beautiful landscapes of the island. Been hearing good travel stories about trek to Mt. 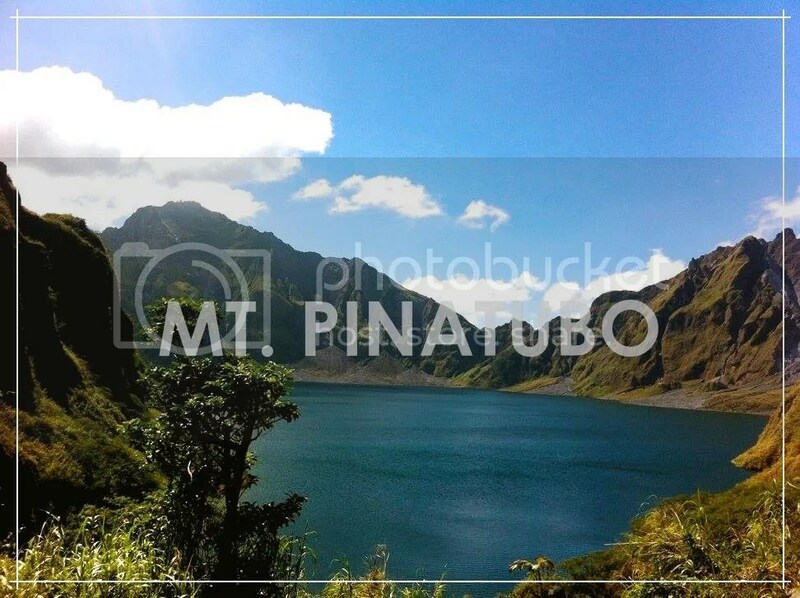 Pinatubo, finally got a chance to see the very famous crater lake. 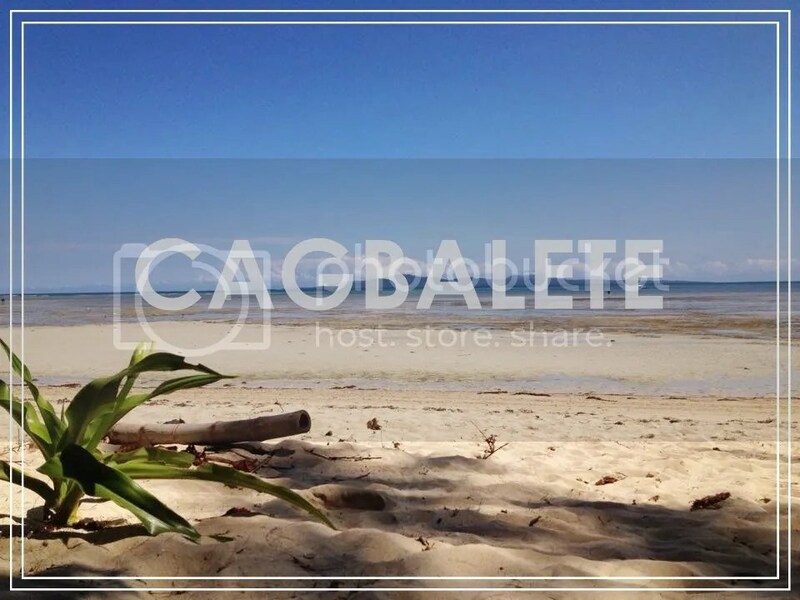 Visited Cagbalete, Quezon with college friends and had the one of the best karaoke nights of 2015. 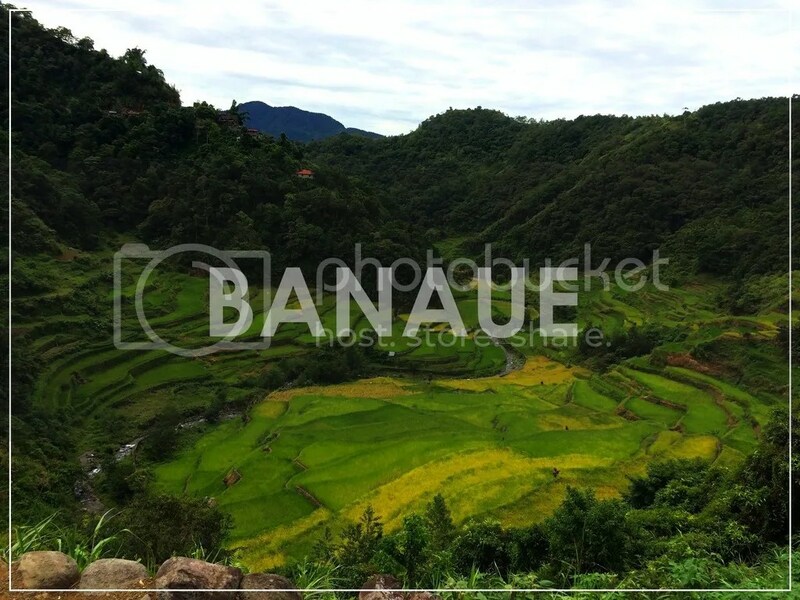 Peaceful trip tp Moutain Province visiting Banaue Rice Terraces of Batad. Company event in El Nido and got a chance to spend my birthday in the island. 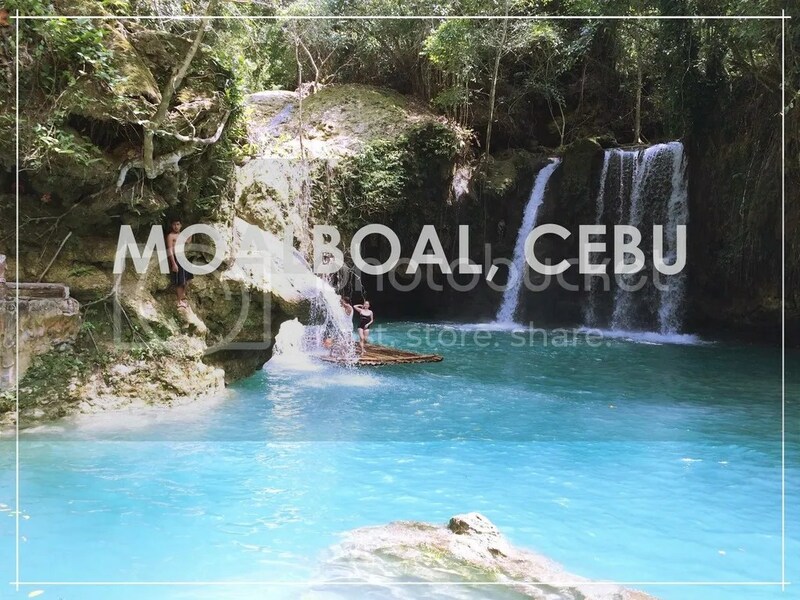 5-day backpacking trip in Cebu – from Moalboal to Oslob. Surreal to see Bohol’s Chocolate Hills! Nothing beats the sunrise in Mt. 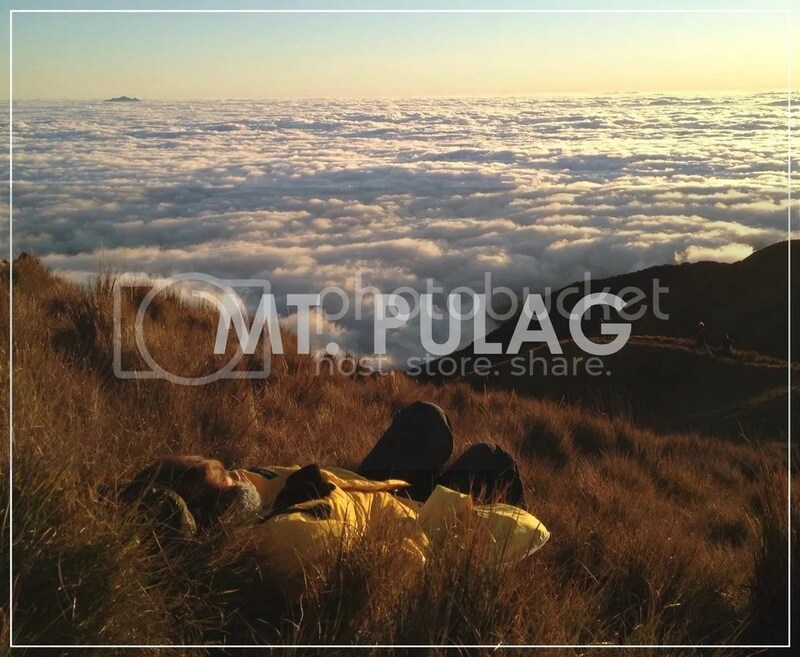 Pulag with sea of clouds! Surfing and Circles Hostel feels so cozy! First time out of country, hello Singapore! 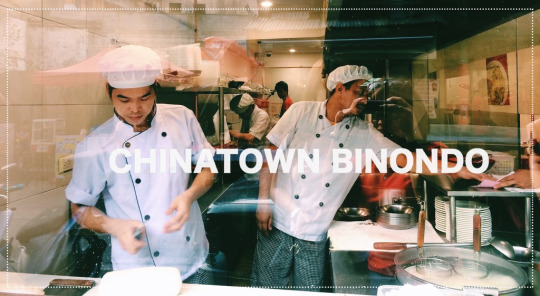 Referred to as the world’s oldest Chinatown, Binondo is the center of Chinese commerce and trade even before the Spanish colonial period. It’s still a thriving business community including the rise of traditional Chinese restaurants and food spots. We tried ramen at Lan Zhou Lamien, miki bihon in Eng Bee Tin located in Cafe Mezzanine (found out that all the profits go to the local fire fighter brigade! ), stuffed siopao asado in Masuki, chicken rice and hakaw in Wai Ying, then headed to our last venue,The Original Sa Lido Restaurant for the dessert. I also got a chance to sing in a karaoke for free infront of few Chinese strangers. Lo and behold, one of them did a pencil sketch of me on the spot! Really enjoyed this trip and will definitely bring my siblings next time! Food coma! My favorite villa, Saint-Tropez as replica structures of Hotel Byblos in France. An exclusive paradise 25 minutes by plane from Manila, facing Lamon Bay situated in one of the islands of Polillo, Quezon Province. It boasts seven kilometers of white-sand beaches with 150 luxury villas. 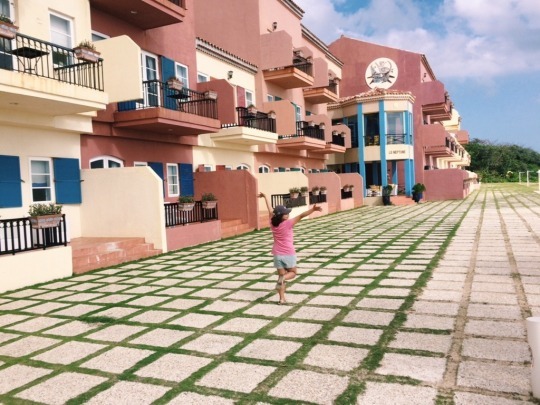 It’s hard to believe the amount of civil works done in the island from the airport to the over all construction of the resort. Spent four days in Balesin Island Club for a company event, I couldn’t ask for a better conference.